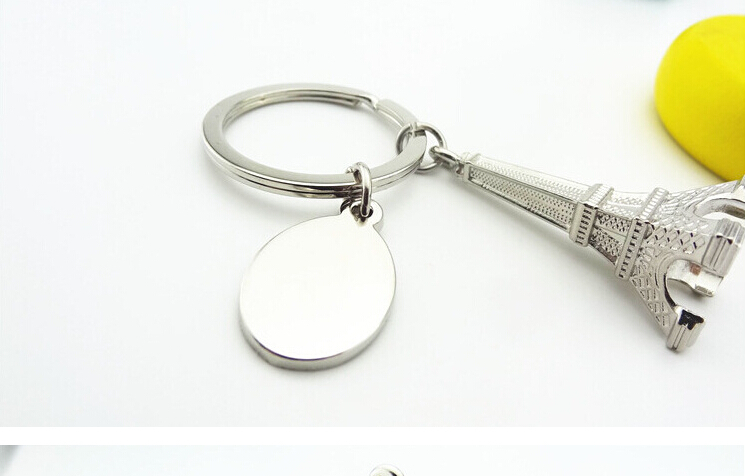 The keychain will carry your loved ones with you to everywhere,if you go. 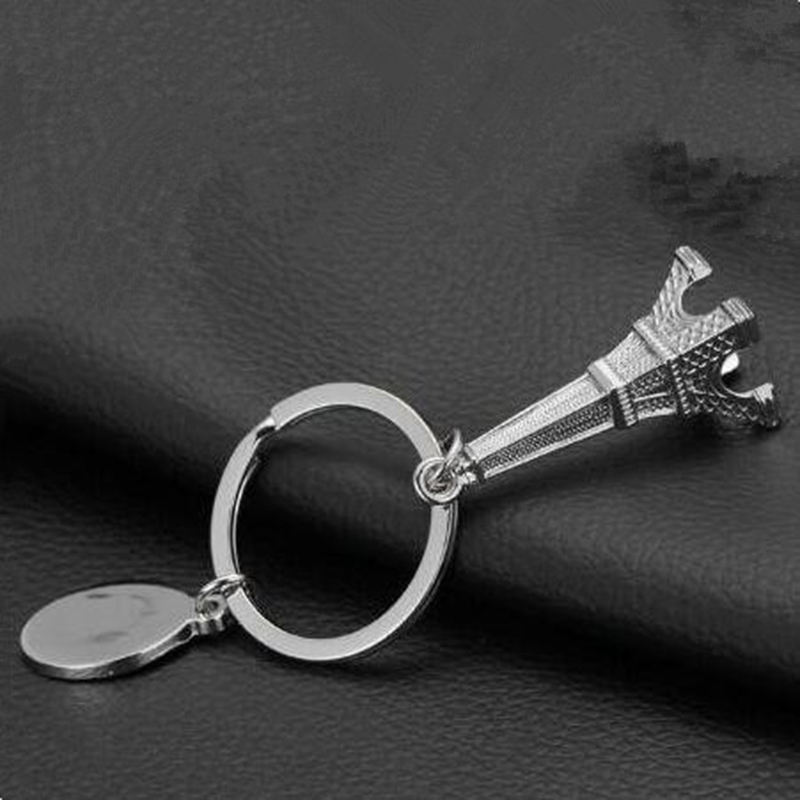 Mini tower model charm keychain. Suit for all department wear. Creatively designed and fantastically crafted. Looks more noble and stand out in public. A best Gift For yourself or your family friend. Great gift to people to show their fashion sense. 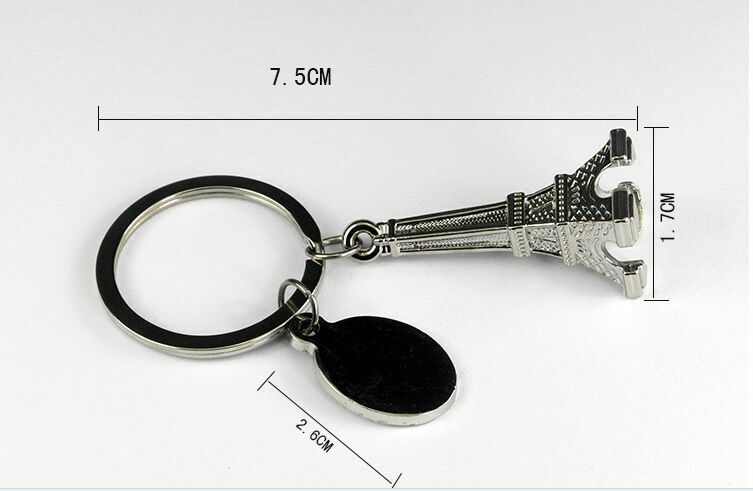 Can also be used as a bag charm, make-up bag charm or pencil case charm. A true memento to carry or display. Size : 3" x 5/8" x 5/8"